(Rome, 4 February 2019) Are you a Social Entrepreneur? 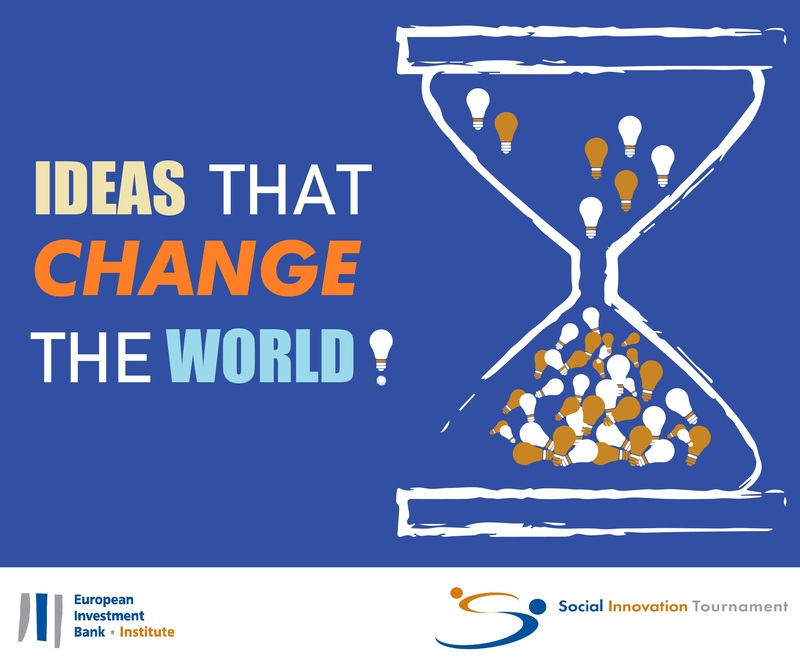 Then the Social Innovation Tournament is for you! The Social Innovation recognises and supports the best European social entrepreneurs. It is organised in a different country every year to reward and sponsor European entrepreneurs whose primary purpose is to generate a social, ethical or environmental impact. All projects compete for the General Category and Special Category 1st and 2nd Prizes of EUR 50 000 and EUR 20 000 respectively. In 2019, the Special Category Prizes will go to projects focusing on sustainable consumption and sustainable production (including circular economy). Projects also compete for a residency at IRIS (Incubadora Regional de Inovação Social). Two projects will be selected to attend INSEAD Social Entrepreneurship programme in Fontainebleau, France.